Classified » Sound & Vision » Others » Everybody wants to save their money!! 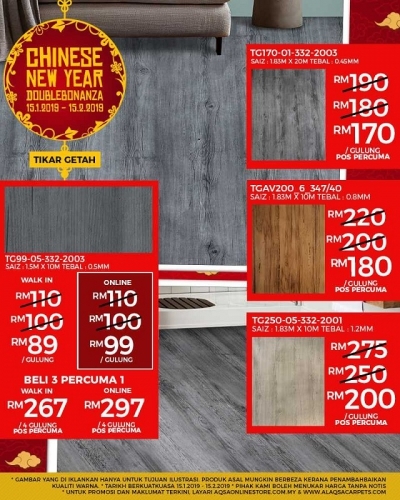 Get 10% to 25% off on Tikar Getah Flooring! !